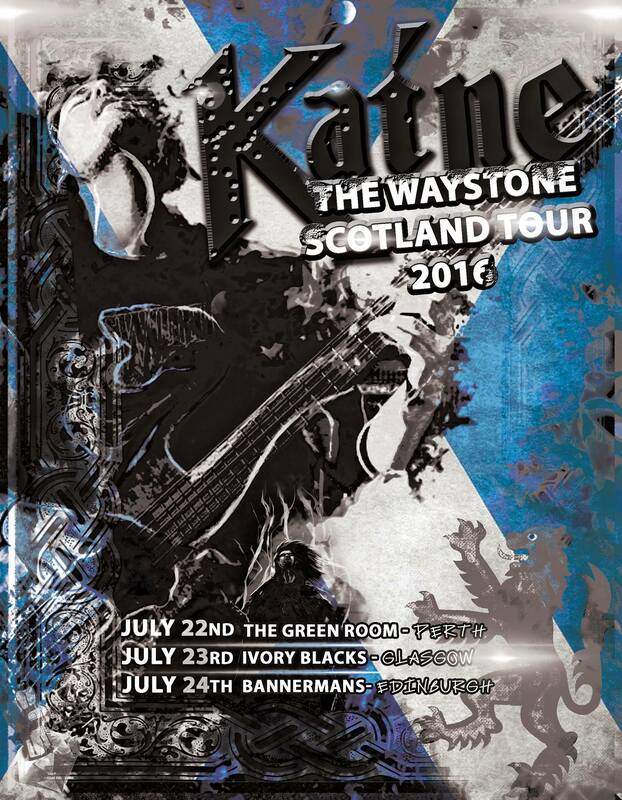 Kaine have released the official posters for The Waystone tour this July in Scotland. 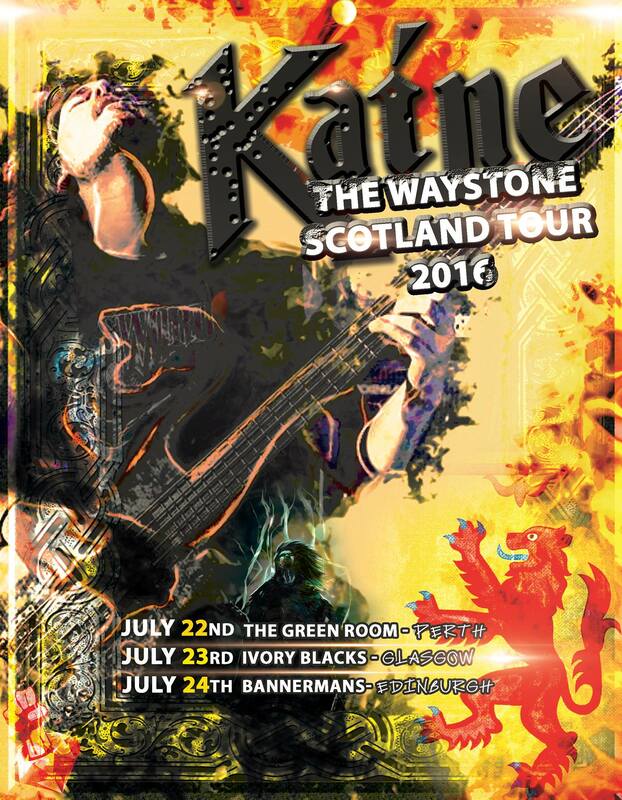 The tour will be the band’s first stand alone tour and is entirely self funded by the band. Doors at 7pm, entrance cost will vary between venues and tickets will be available on the doors. 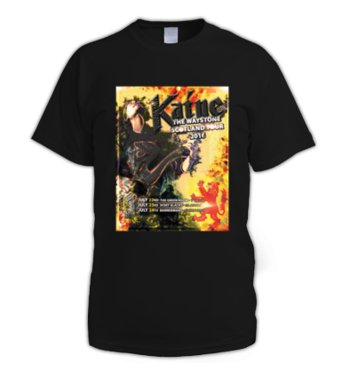 A number of shirts and hoodies have been released on dizzyjam to support the tour which will not be available at the gigs themselves due to the expensive nature of the production. 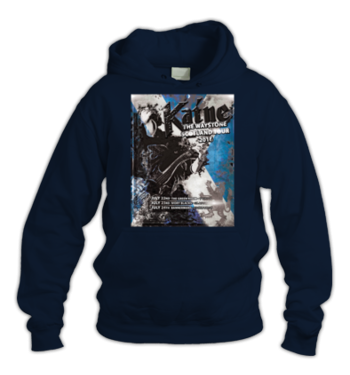 Shirts cost £12 and hoodies cost £22.00, all sizes available in different colours for both men and women. You can purchase them from here.